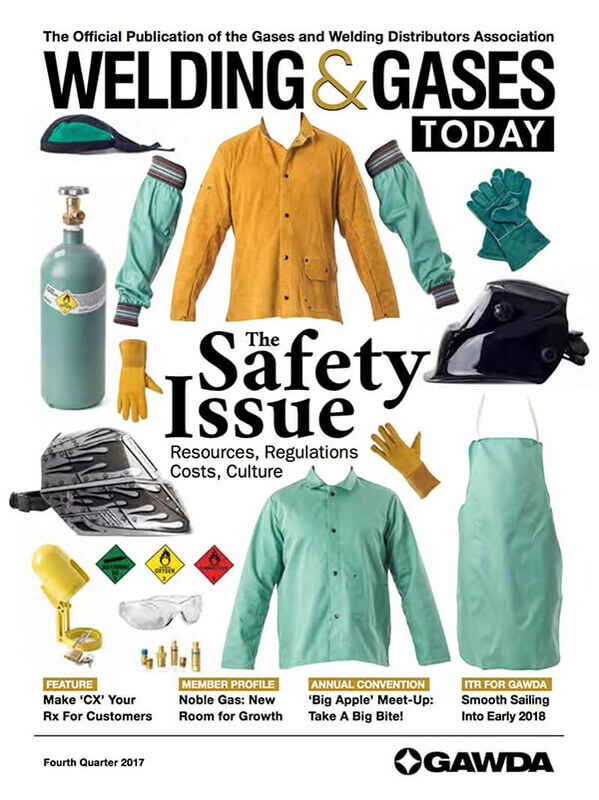 Gas deliveries for Encore Welding and Industrial Supply in Signal Hill, California started just a couple of years ago and within the company&apos;s first year of operations, its supplier of filled cylinders no longer could keep pace with orders. In April the company&apos;s new fill plant was completed and the marketplace for industrial and other gases couldn&apos;t be happier. Encore&apos;s customer base works primarily in the oil and gas industry, "demanding end-users that need gas around the clock, 7 days/week," adds company Vice President and General Manager Paul Anderson. The firm already has purchased several thousand cylinders, and fills more than 500/week. 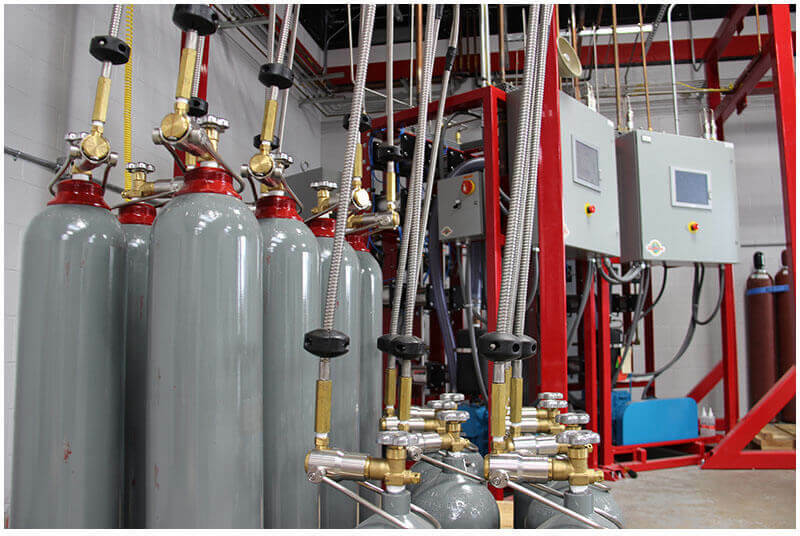 While it&apos;s currently focused on the metal-fabrication and construction industry, the management team has a keen eye set on leveraging its new Weldcoa automated fill plant to expand its presence in spec gases, food and beverage, analytical gases and other markets. "The state-of-the-art Weldcoa technology provides us with a competitive advantage that, on an ongoing basis, leads to a steady stream of new customers." Summarizing the impact that its new fill plant and related equipment is having on the relatively young and emerging player in the industrial-gas market, Paul Anderson says: "While we are firmly entrenched and expanding in the industrial-gas realm, we are aggressively researching the spec-gas market and are ready to step in. The new Weldcoa spec-gas lab, along with our plans to invest soon in a new blend cell, will allow us to continue to evolve into several new markets, all the while continuing to build our baseline business in metal fabrication and construction. And, it all helps us keep a tight focus on the customers and our desire to take care of them." "We are able to show customers and prospects a few key advantages that the Weldcoa system provides. We are so confident, in fact, in the accuracy of our fill process that we&apos;ll conduct live demonstrations for customers and perform an analysis of the mix right in front of them."